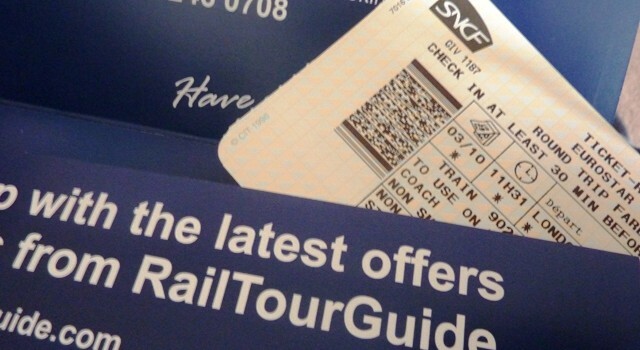 We are the experts for Belgium Rail Tickets to the trade and general public. RailTourGuide are authorised booking agents for Belgium Rail Tickets and we sell these tickets from our office based in the UK. For more information on Belgium Rail Tickets please contact us. The trains in Belgium are modern, comfortable and offer a great way to go from city to city. Thalys High Speed trains also operate throughout Belgium and these trains do require compulsory reservations. Belgium trains operate between the key cities of Brussels, Bruges and Antwerp and offer high speed connections. Trains also operate across the border into Holland, France and Germany.